We build authentic brands that help organizations shape perceptions and stand out from the competition. 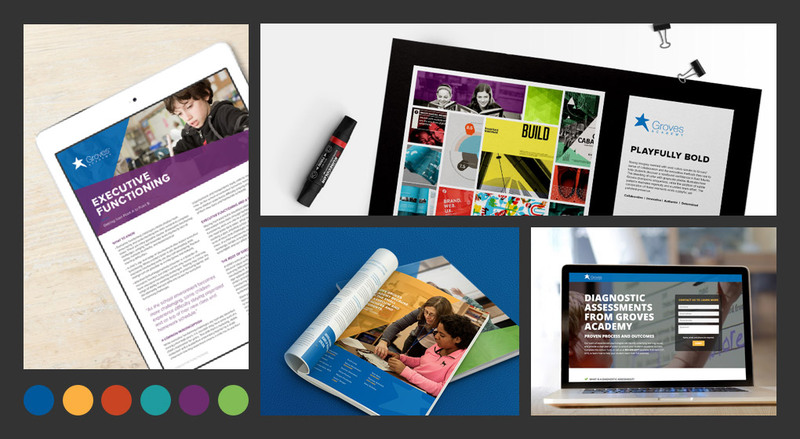 Your brand is much more than a logo, a tagline, and a style guide. Your brand is an idea contained in the minds of your customers and audiences. It’s the qualities and characteristics that define their perception of your business or institution, your products, your services, and your culture. Through our brand strategy process, we work to understand these perceptions, to uncover your organization’s essence, and, ultimately, to build an authentic brand that elevates and differentiates your business at every touchpoint between you and your audience. At Olive & Company, we’re passionate about building brands that serve as the foundation to modern marketing success, and, through research, strategy, and creative execution, we’ll bring your brand to life. 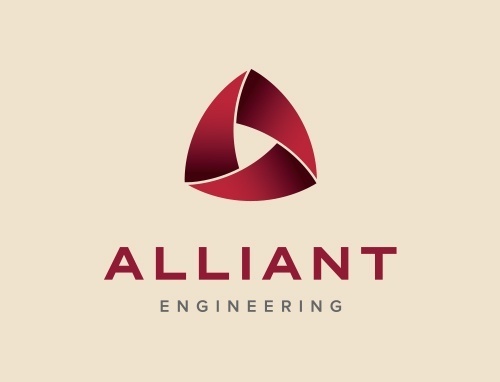 After more than a decade in business, the Alliant Engineering brand needed a refresh. 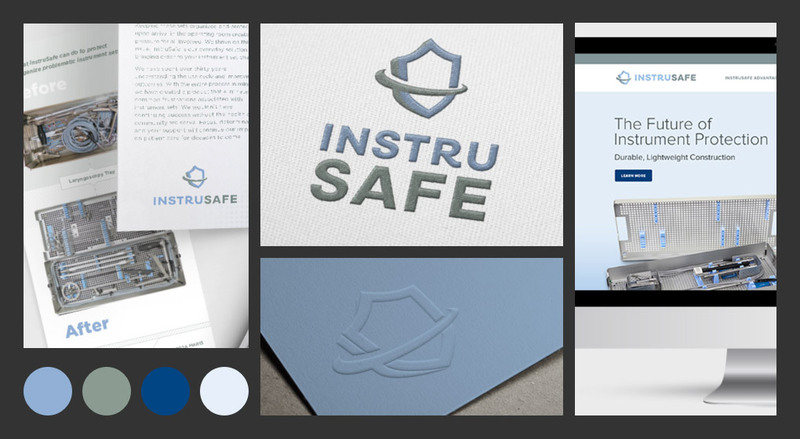 They collaborated with Olive & Company on a logo redesign that became the basis of their bold new visual identity. 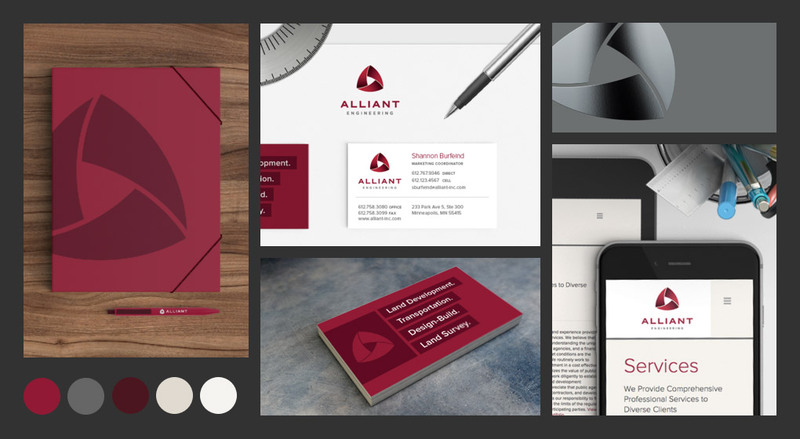 The Olive team then built upon that foundation to design a modern, engaging website and a full set of marketing collateral that helped Alliant reach a discerning audience while standing out from their competition. 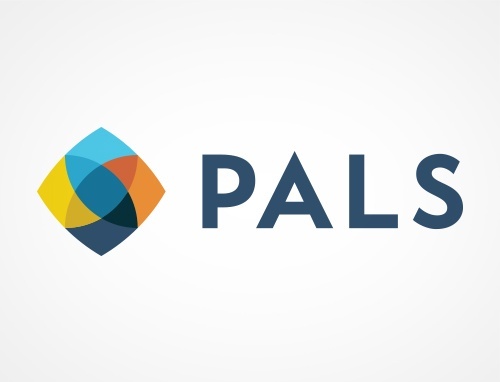 A previous agency partnership had left the PALS team with a logo that failed to appropriately reflect their organizational direction. Olive stepped in to design a fresh new logo, an identity system, and a new website that brought their brand identity into a modern digital landscape. 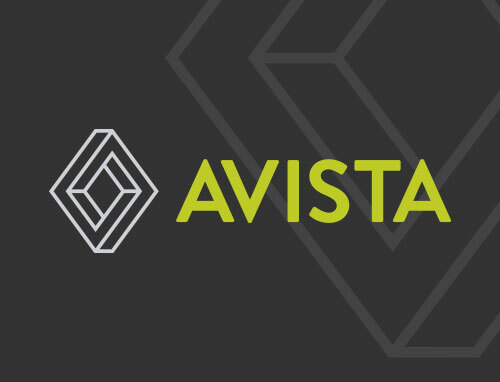 Avista Communications knew their brand—from name to logo to voice to messaging—needed a revamp that would enable them to compete and win in the cutting-edge technology sphere. 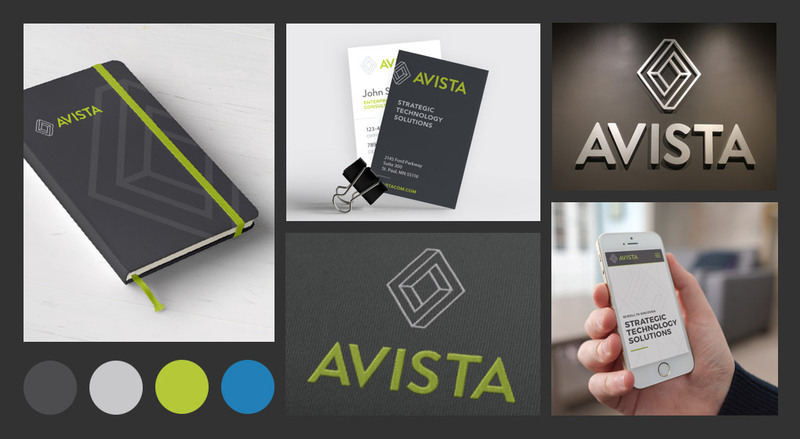 After conducting extensive internal and external stakeholder research, Olive developed a new brand platform and visual identity for Avista, and then brought this brand to life through a unique, elevated website experience. 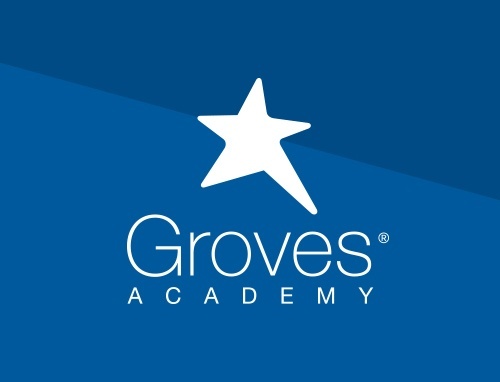 Groves Academy approached the Olive team looking for a cohesive brand identity that could balance the evolving needs of their school with the growing needs of their Learning Center programs. Working in close collaboration with key Groves’ stakeholders, Olive developed updated visual identity and brand voice guidelines to serve as a foundation for increased enrollment and community awareness efforts. 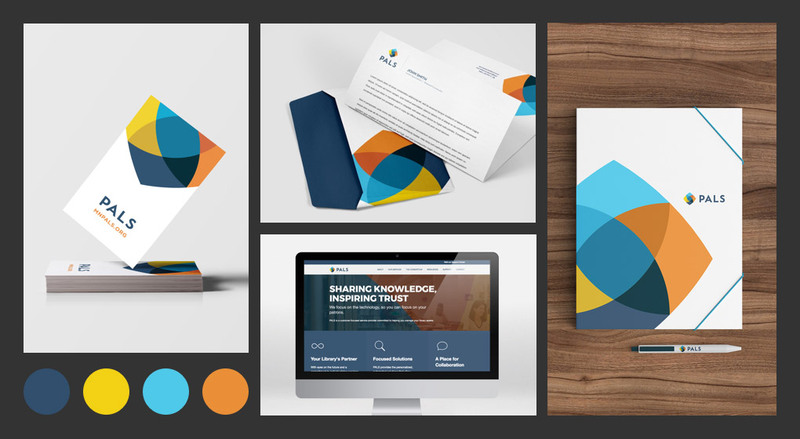 We then went to work implementing the new brand on a fresh set of digital and print marketing materials. 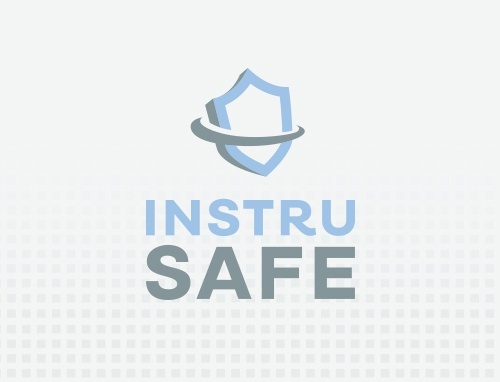 Primed to capitalize on a market opportunity, Summit Medical relied on Olive & Company to breath new life into the InstruSafe brand. 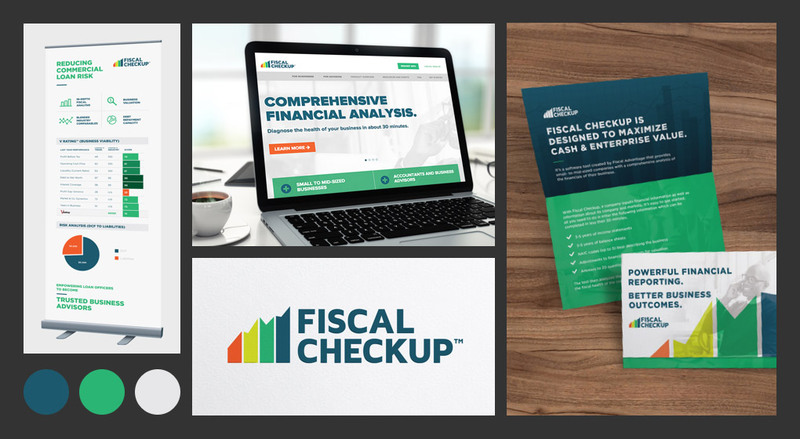 From strategy to design to content to development, the entire Olive team worked through each element of the rebrand, bringing it to life through a new visual identity and messaging, as well as fresh collateral, tradeshow materials, and a redesigned website. 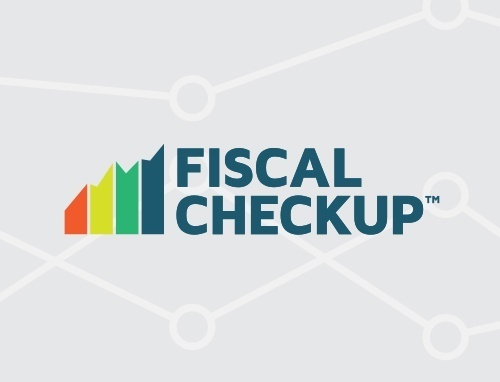 Needing to build a brand that would help their innovative SaaS product stand out from a crowded competitive set while connecting with target audiences, Fiscal Checkup turned to Olive & Company for everything from positioning, messaging, naming, brand architecture, visual identity, website design, and much more. Through our collaborative brand platform workshop, we’ll take you and your team on an introspective journey that examines the current state of your brand, your industry, and your audiences to help discover what makes your brand unique and tap into its true potential. Your brand is the essential foundation, but modern marketing success requires authentic branding brought to life through compelling digital marketing experiences.